Symantec’s Norton LifeLock brand introduced a new cyber-security app called Norton Privacy Manager, which is used to keep your online privacy in your control and at your fingertips. 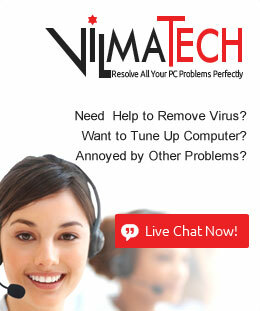 It protects customers online and makes them always get a peace of mind while browsing the Internet. This New Norton Privacy Manager app is a first step in helping consumers better manage their online privacy needs. 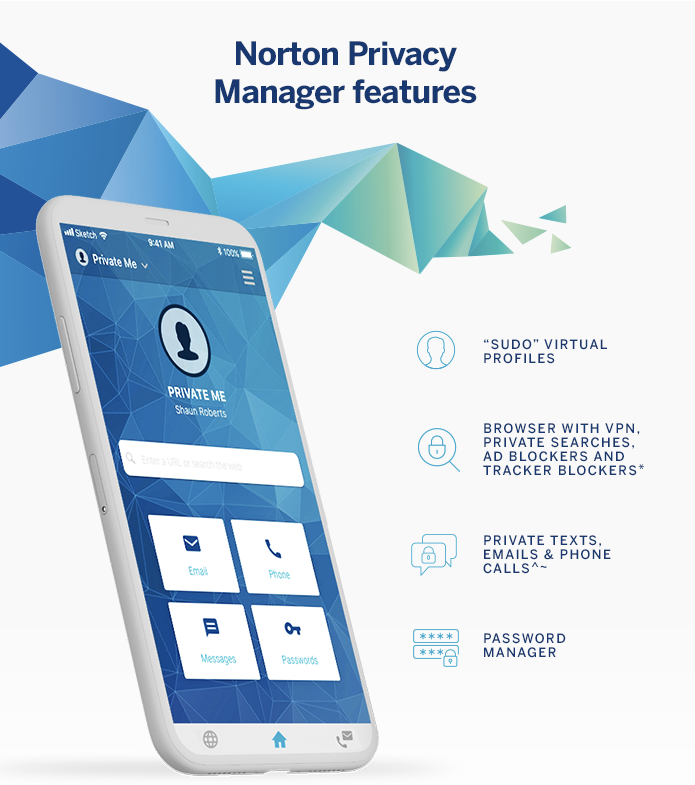 When it comes to the Norton Privacy Manager features, you will be impressed by Sudo® profiles – private virtual profiles that take the place of a customer’s actual personal information. These Sudo profiles allow users to choose the level of privacy they want and it helps safeguard their personal data while searching, browsing and socializing online within the app. Norton Privacy Manager also includes other key features, such as Private Browsing which helps prevent cookies and third-party sites from tracking subscribers’ movements online, and its Private Conversation feature keeps your calls, texts and emails private with end-to-end encryption. It also creates unique phone numbers and email addresses that can be used when filling out online forms and provided to contacts in the real world. Norton Privacy Manager even contains a password manager that can create passwords for you and store them securely, autofill them when needed, and even generate strong passwords for new logins and password updates. It makes going online easier and safer. With Norton Privacy Manager, you will be empowered to communicate and browse online within an app without exposing your personal information. You can take control of your online privacy, without sacrificing the conveniences you enjoy online. Norton Privacy Manager is available now in the Apple app store in the US and Canada, as well as on Indiegogo, a crowdsourcing platform where early adopters discover and test new products. App will be featured in Indiegogo fundraising campaign to benefit youth in foster programs. The app is available for free download and includes up to three virtual Sudo profiles to communicate and browse online and 1GB of email storage space. A 30-day trial of the premium tier is also available with up to 10 Sudo profiles, private phone numbers, calling and messaging, plus 15GB of email storage space that can be accessed on up to five devices. Norton Privacy Manager Premium is available for $4.99 per month or $49.99 per year. Terms apply, and offerings are subject to change.